There is a huge following for the action hero movies from Marvel & DC comics. Off late these franchisees have entered the silver screens too. While few people are aware of this, a vast majority do not know that few of the shows are actually back stories or links to missing piece of information presented in the movies. In this post I will go over the shows that are created from the world of comics. 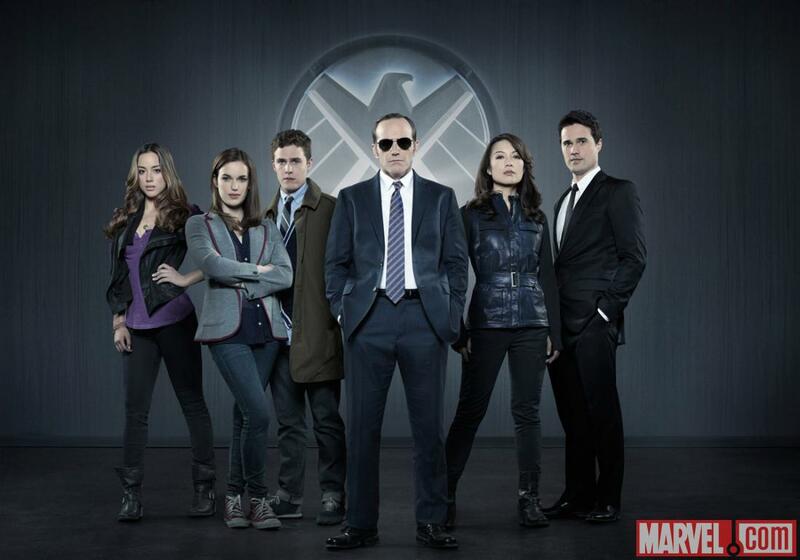 The show that has stayed on track with the story line of the movie world is Marvel's Agents of SHIELD (IMDb). The show starts with the narrative of what happened after the first Avengers movie and post Iron Man 3. First aired in 2013, the show in various occasions collaborates with the movies from Marvel Universe. It has guest appearances from the supporting cast of Thor & Avengers. The rise of Hydra from within SHIELD is well explained in one of the seasons. The current season talks about the Sokovia Accords that were mentioned in the movie - Civil War and also features Ghost Rider. 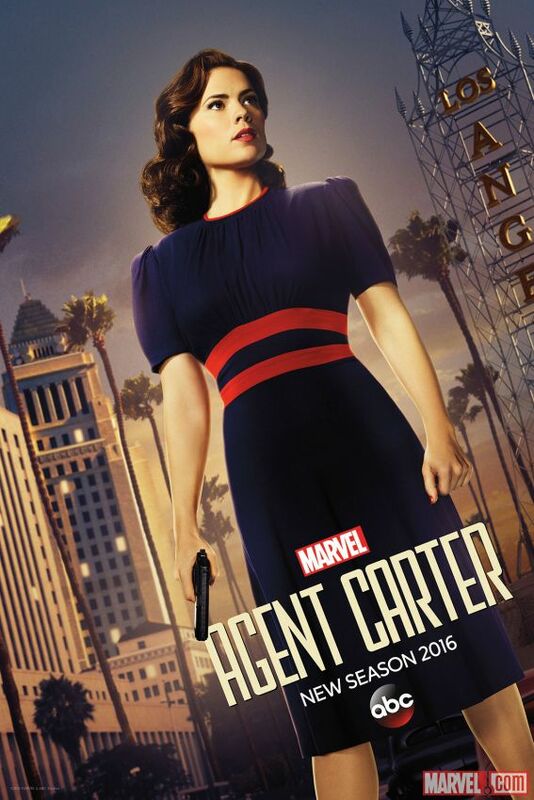 Another note worthy show from Marvel is Agent Carter (IMDb). You might remember Peggy Carter in the first Captain America movie. This show was intended to show how SHIELD came into existence and the role Carter had to play in it. It references Howard Stark (Tony Stark's father) and how he was building various gadgets that in future would shape SHIELD. It also touches on evolution of Hydra. Sadly the show got cancelled after 2 seasons. 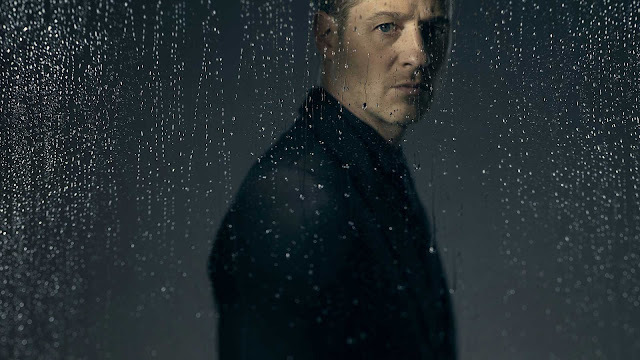 From the DC universe, the show Gotham (IMDb) stands out. It has Bruce Wayne as a kid and Jim Gorden in the lead role. This show talks about the villains of the DC universe and how they evolved from small time thugs to major criminals. It presents a look at the Arkam asylum that played a key role into shaping all the characters in Batman franchise. Arrow (IMDb) is a show about Vigilante. Unlike Bruce Wayne aka Batman, Oliver Queen has his parents. Well atleast till he grows up. The show talks about how Queen gets stuck in an island after his cruise gets sabotaged and how he masters his skills to become a vigilante. This show talks in detail about The League of Assassins and Ra's al ghul that gets mentioned over and over in the Batman movies. 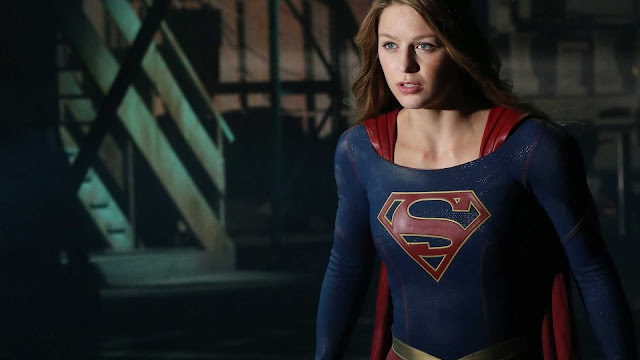 Arrow serves as a launch pad for other superhero shows from DC. The first spin off character from Arrow was The Flash (IMDb). Considering that the cast in the show is going to be different from the one in the planned Justice League movies, I am not sure how they are going to synchronize the story lines. Flash brings to life the story behind meta-humans which are used in the plot line of Suicide Squad and Batman. It also touches the concept of parallel universe and time travel. The interesting bit about the show is the cross over episodes with Arrow. 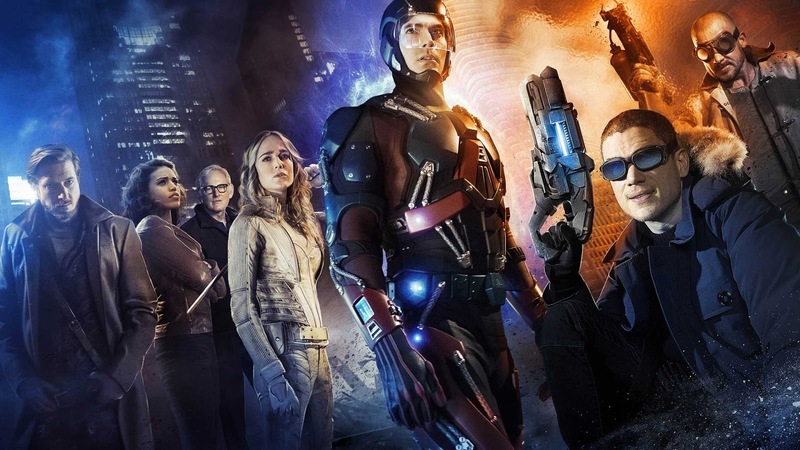 The second spin off show from Arrow is Legends of Tomorrow (IMDb). It is sort of the TV version of Justice League. The team comprises of Atom, White Canary, Firestorm, Hawkman, Hawkgirl, Captain Cold, and Heat Wave. They chase an immortal enemy through history and future to prevent the world from ending in 2166. It is interesting to see them travel through early Egyptian era to time during world wars to future wars. The next season is supposed to link with movies or other superheros such as Green Lantern. Moving back to Marvel, the show that I liked the most was Daredevil (IMDb). Matt Murdock is blind but has a strong sense of hearing and touch. He is a vigilante who goes around saving people. 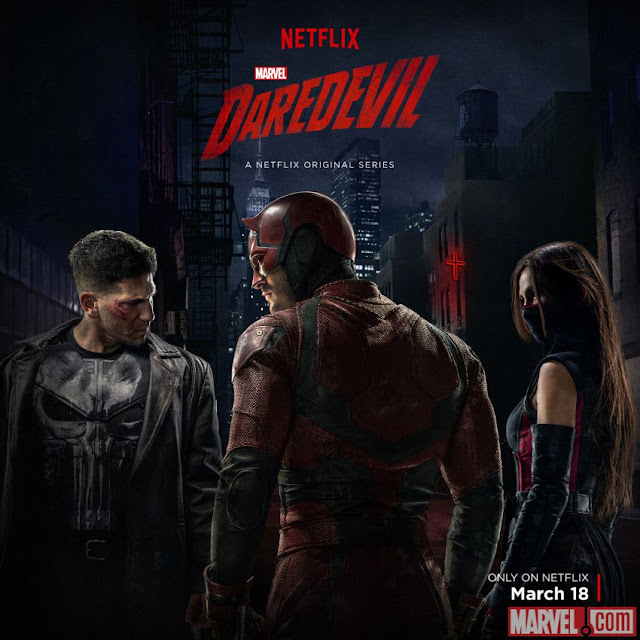 While first season builds up his character, the second season introduces us to 'The Punisher', who is more of a hero in a negative role and Elektra who is also in a negative role yet helpful to the hero in this show. 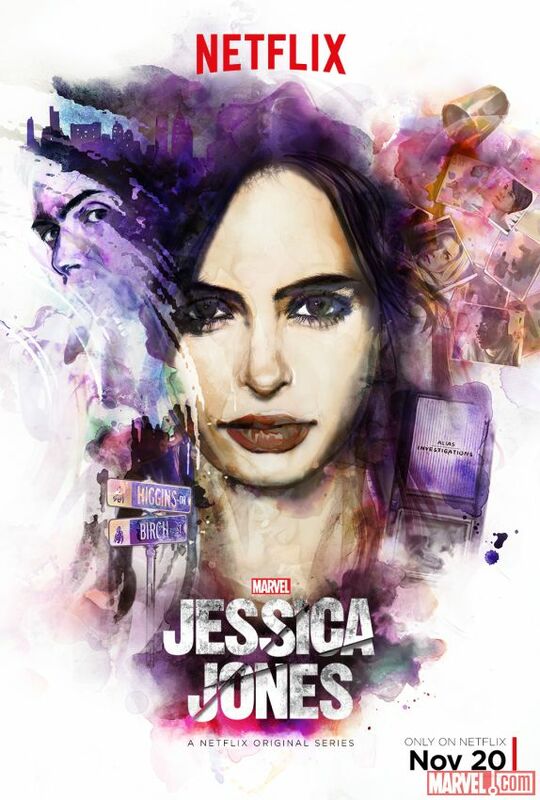 Finally, Jessica Jones (IMDb). She runs a private detective agency and posses superpower such as flying and superhuman strength. The show talks about how a mind controlling villain used her for evil which made her to stop using her powers and lead a normal life. So the first season that has aired hardly shows her using her abilities and is more of her trying to lead a normal life. This show also introduces Luke Cage (IMDb) which would be a spin off show that will air today (30th September 2016). In DC, Lucifer (IMDb) and Preacher (IMDb) are the two other shows which I have not watched yet but are on my to-watch-list. Maybe will write about them in my future posts on TV Shows. To touch upon the future shows, Marvels is planning to bring the comic character Iron Fist to TV. It has also announced the "Marvel's Defenders" which would team up Jessica Jones, Luke Cage, Daredevil and Iron Fist. Do watch the shows if they interest you. You might also be interested in: Shows to Binge Watch over the weekend!